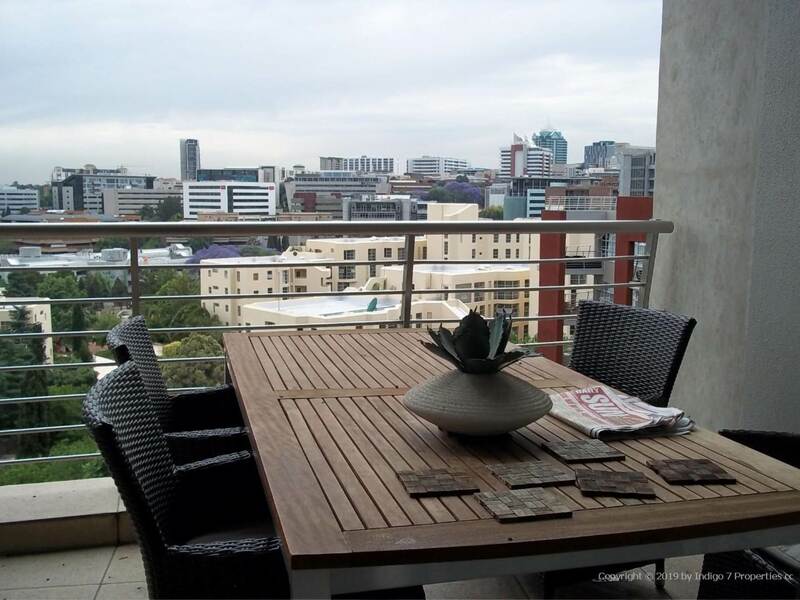 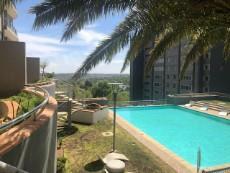 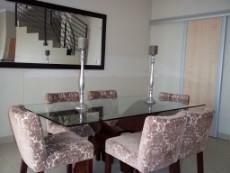 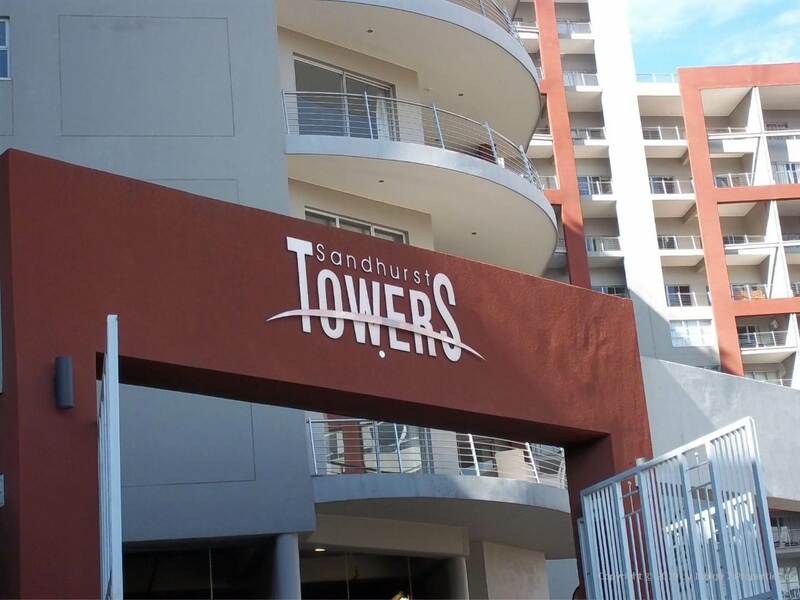 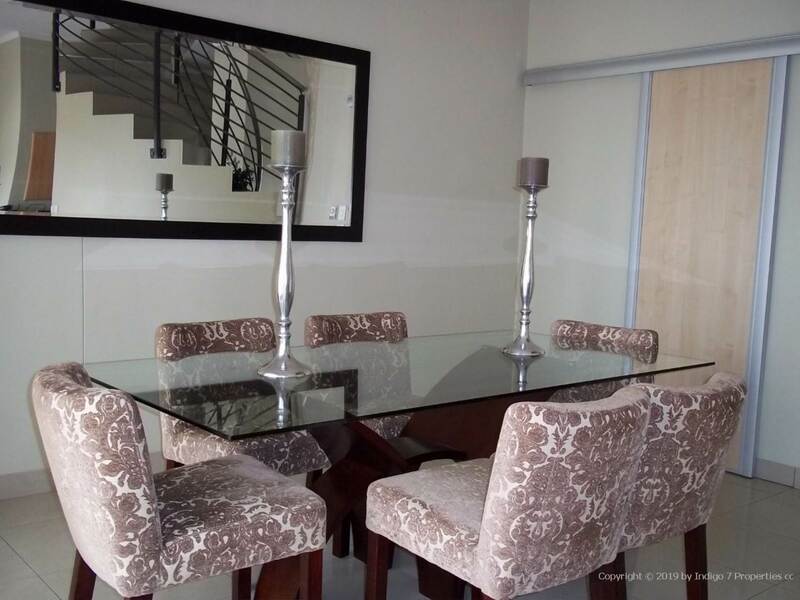 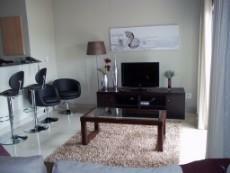 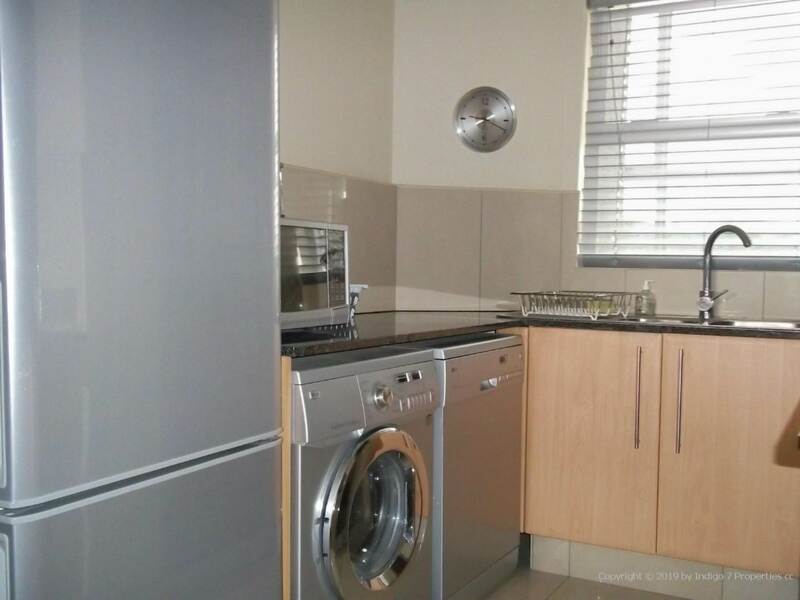 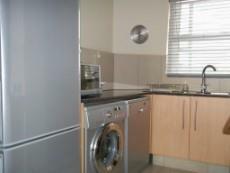 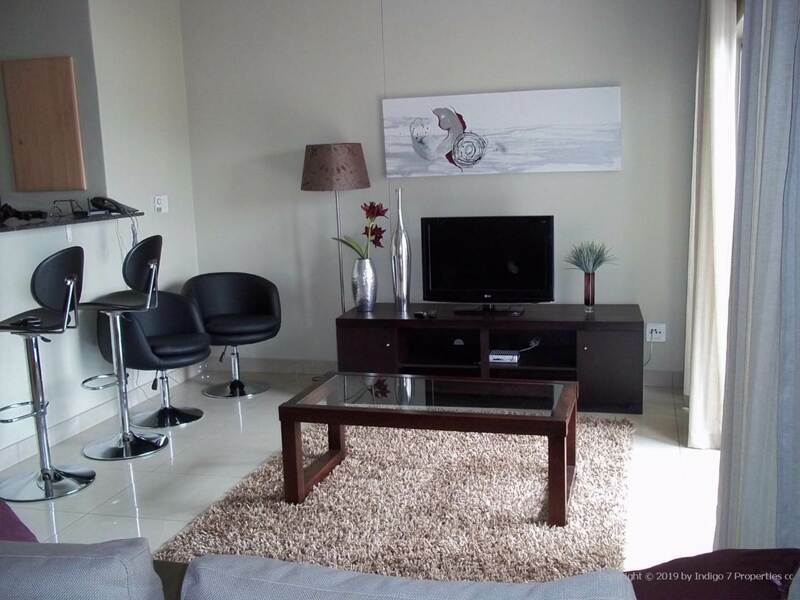 Lovely modern, spacious, fully furnished 3 bed 3 bath duplex penthouse located on the 9th floor at popular Sandhurst Towers. 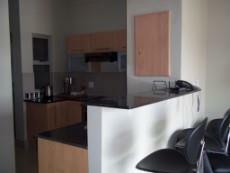 Open plan kitchen with separate scullery, leads to dining room and lounge and out onto balcony. 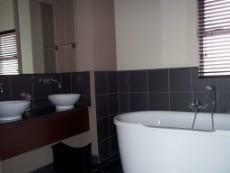 3rd bedroom with en suite shower only bathroom. 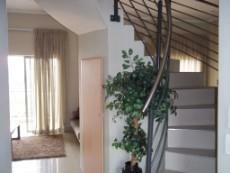 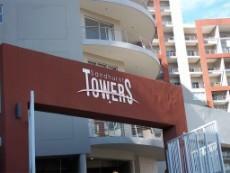 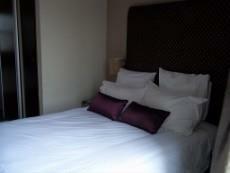 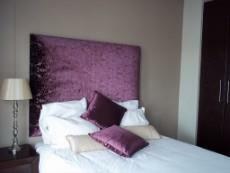 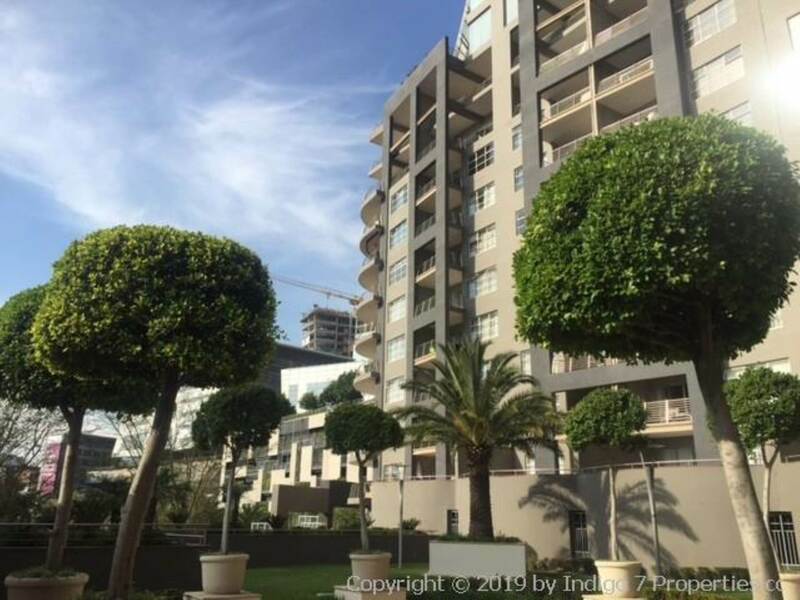 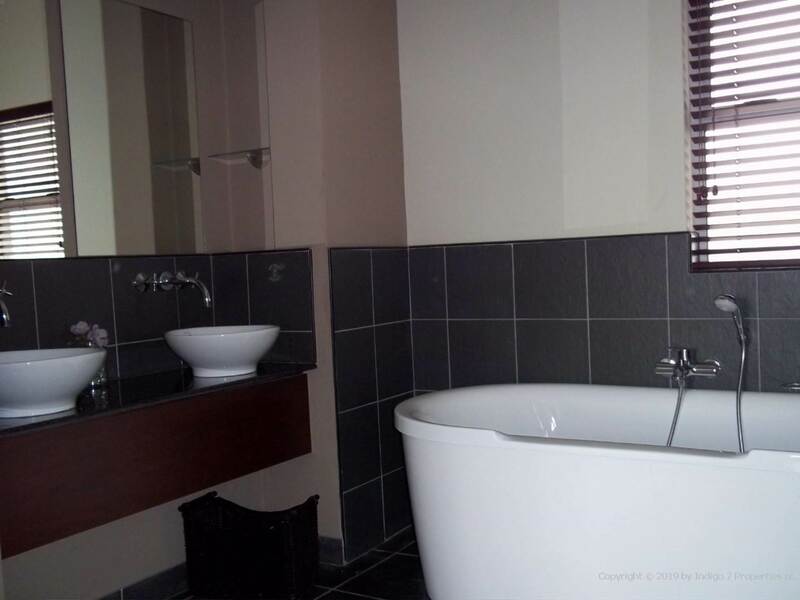 Stairs lead to 2 bedrooms with full en suite bathrooms; both bedrooms open onto spacious balcony. Complex offers 24 hour guards; concierge service; communal pool area. 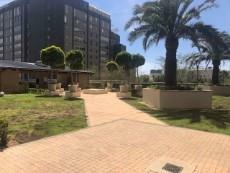 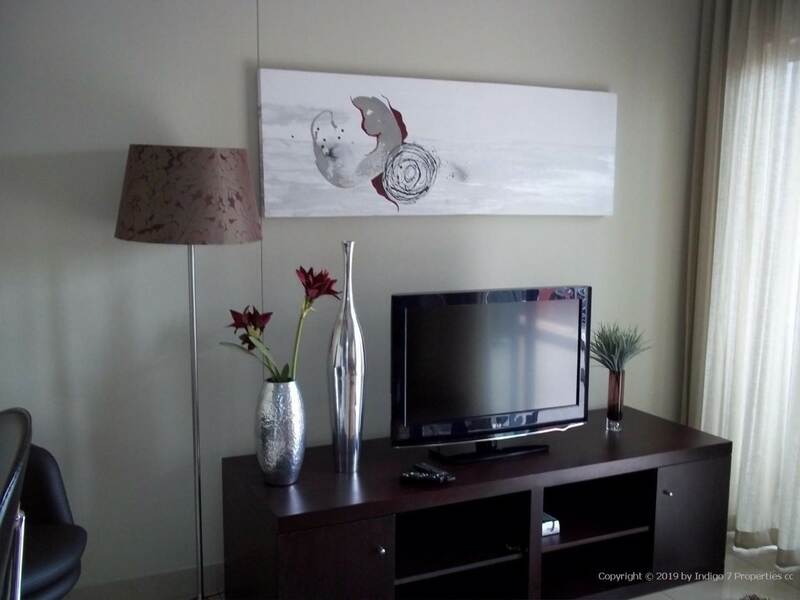 Complex is located in Sandton CBD - 1 road away from Sandton City. 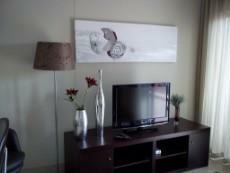 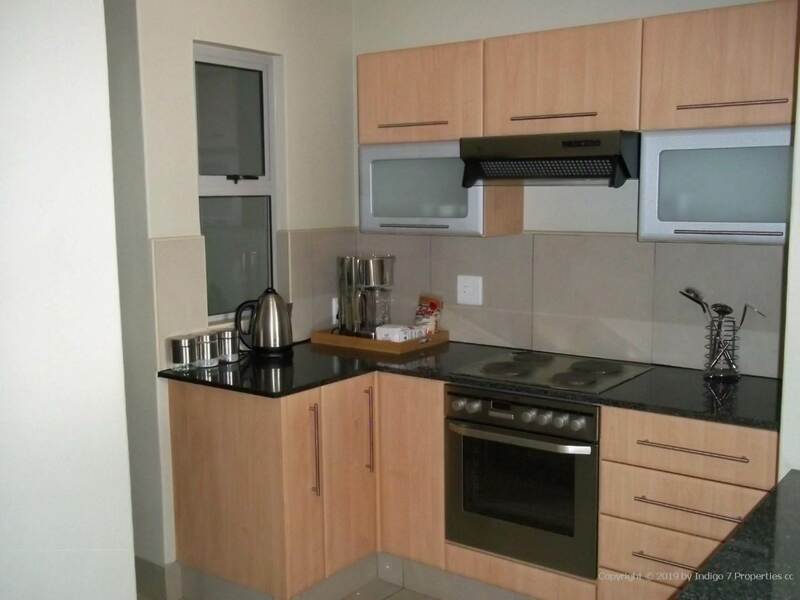 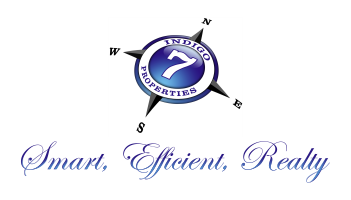 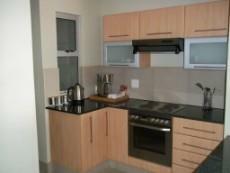 Additional to rental are prepaid electricity, DStv and cleaning services.